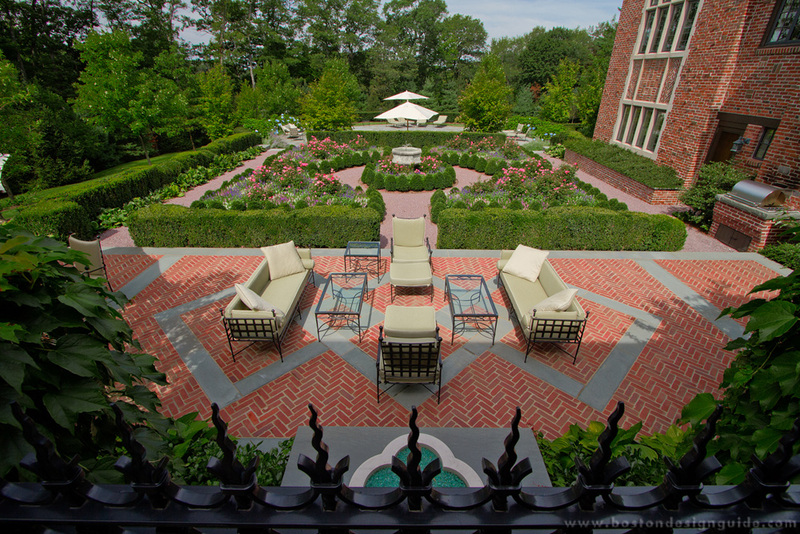 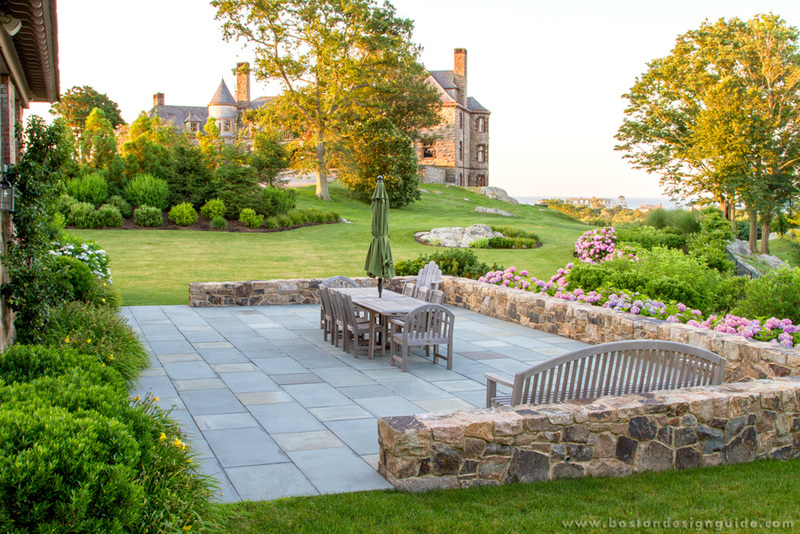 David Schumacher continues the family tradition of excellence in landscape construction and maintenance established by his father 45 years ago. 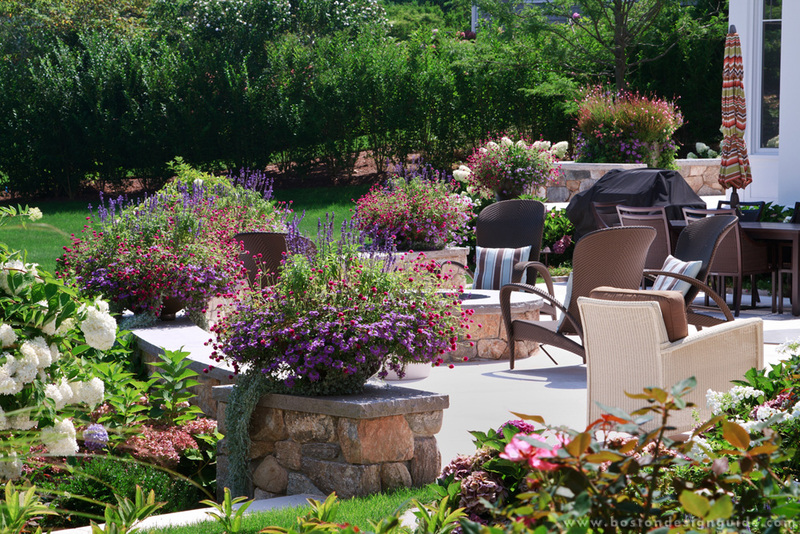 Renowned for working closely with homeowners, architects, and builders, David is a tireless worker whose passion for landscaping is evident in all Schumacher projects. 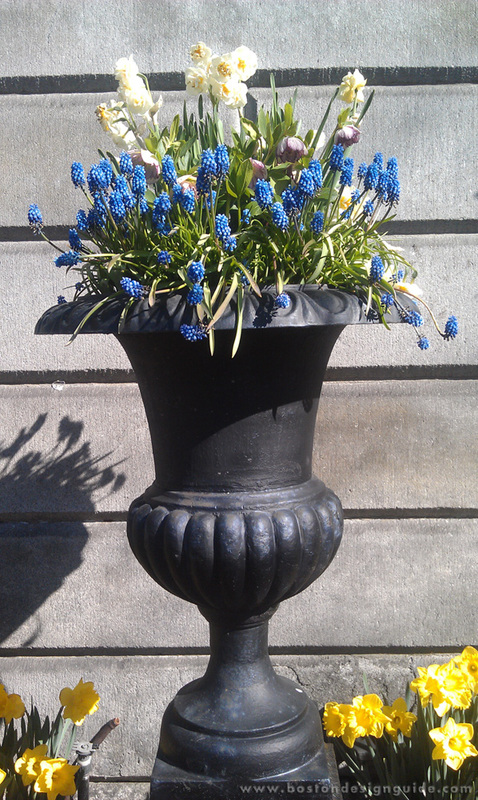 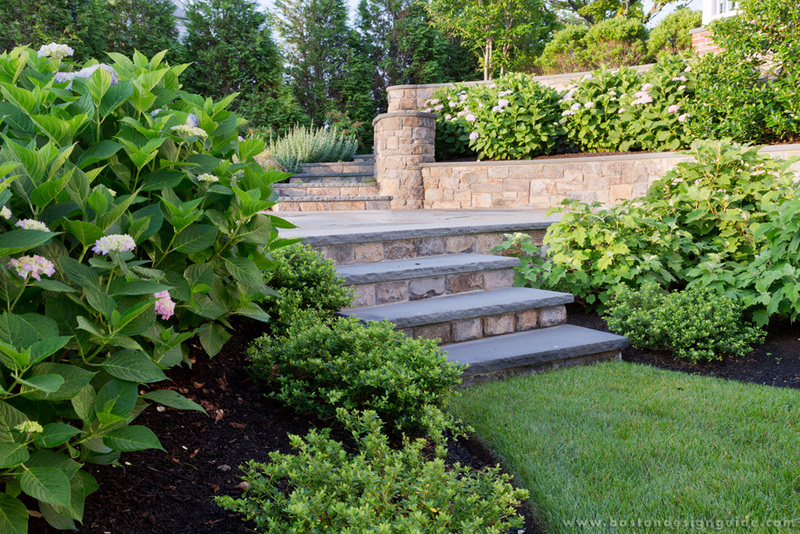 D. Schumacher Landscaping continues a tradition of working with the soil that goes back several generations. 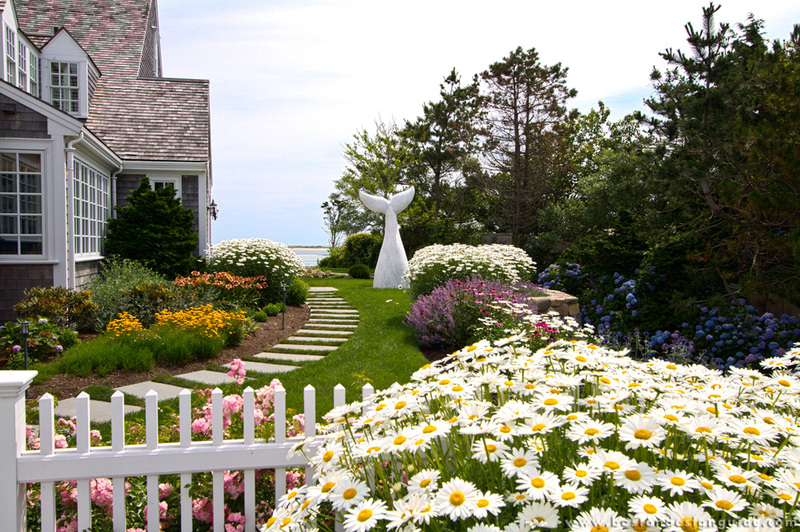 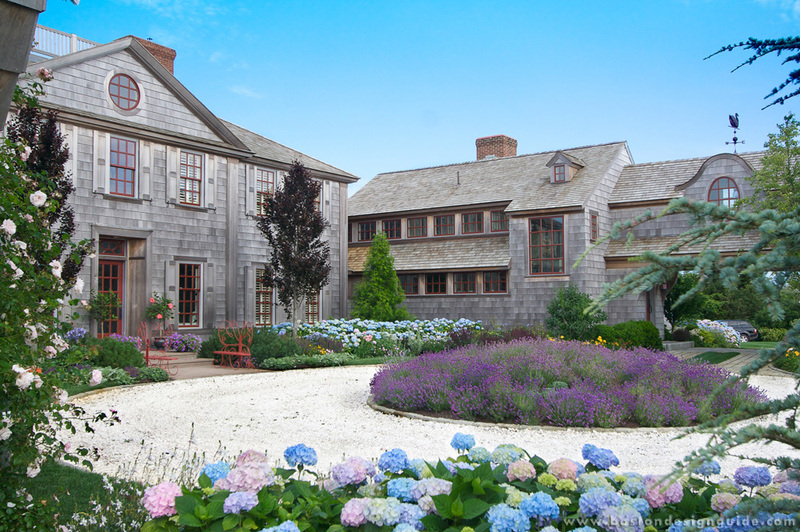 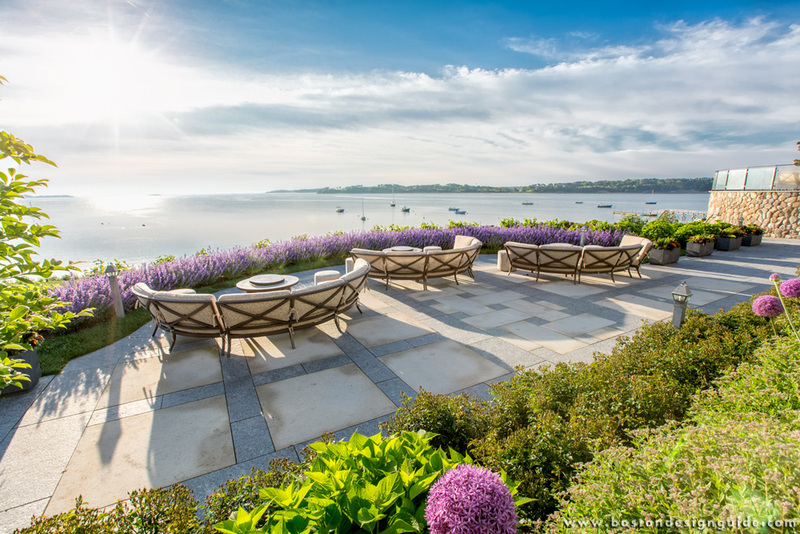 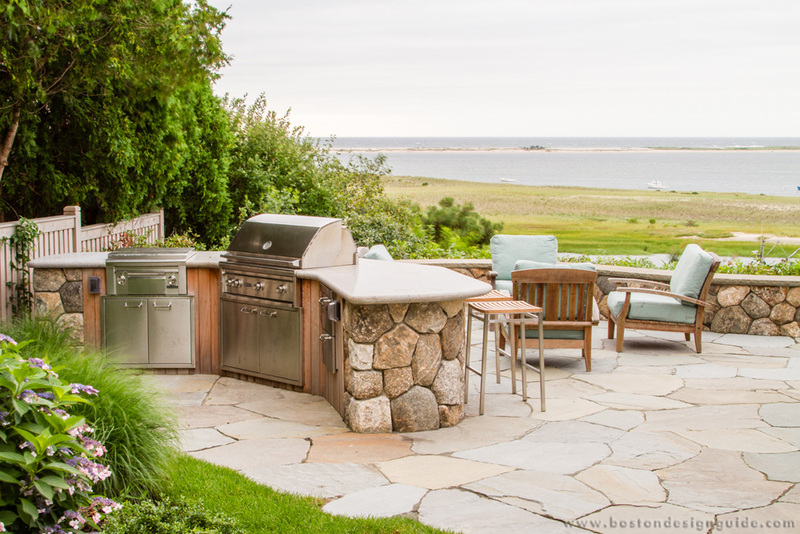 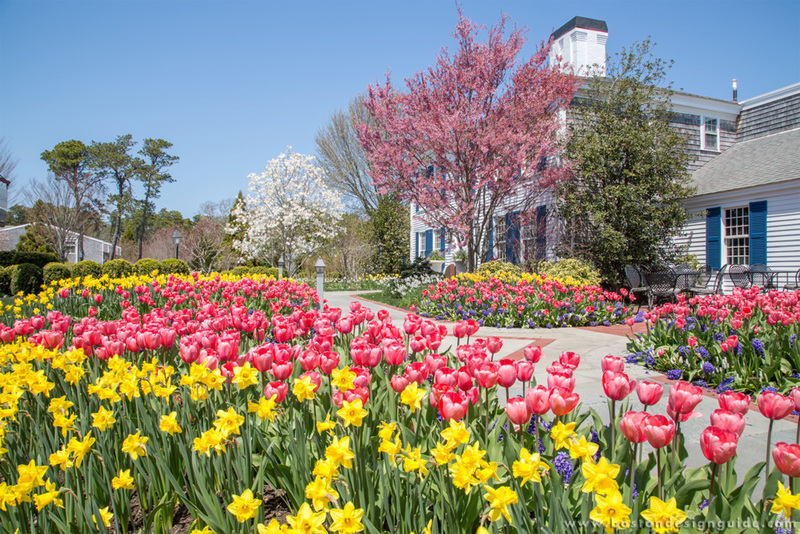 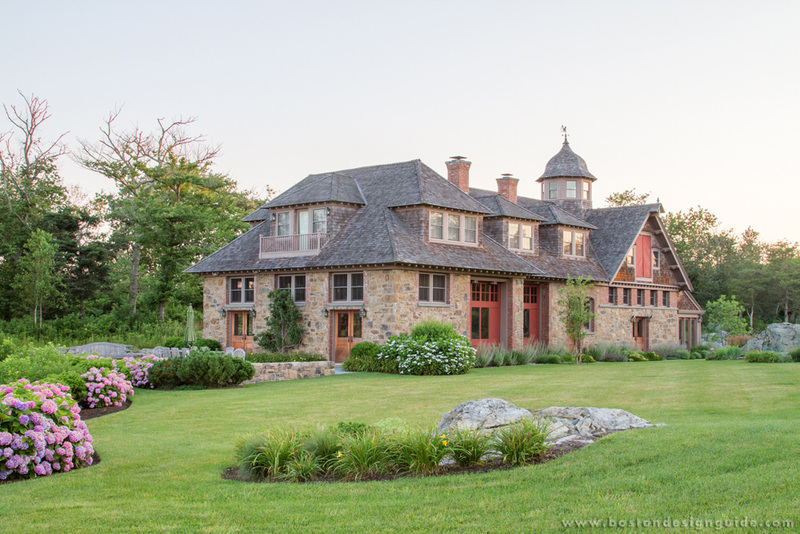 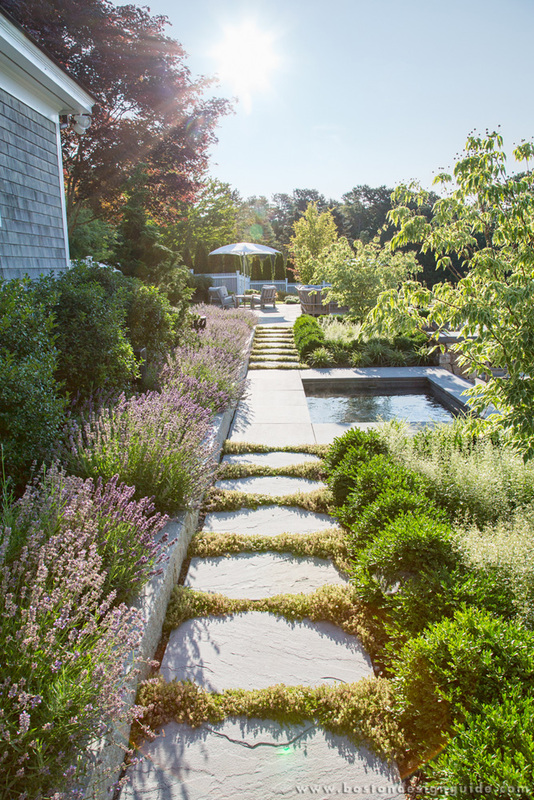 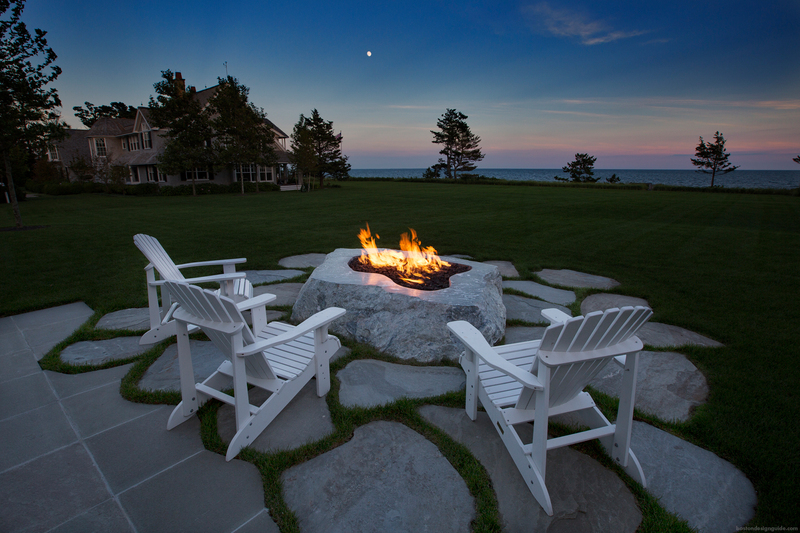 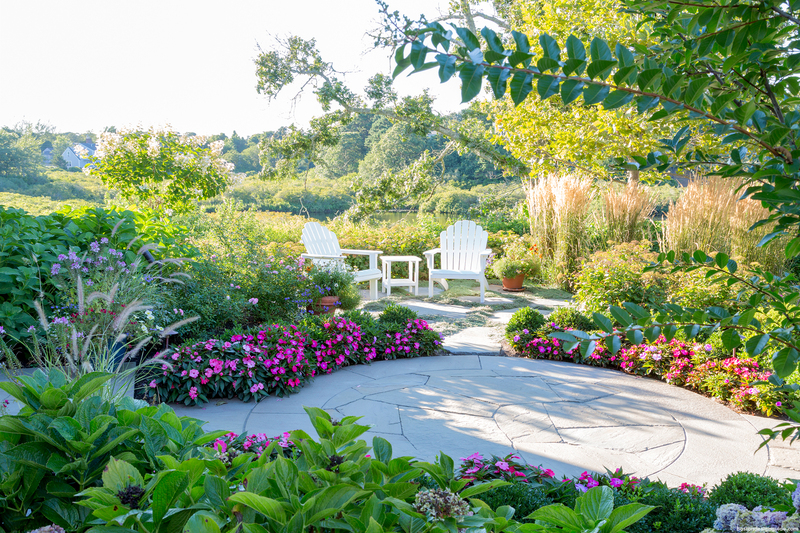 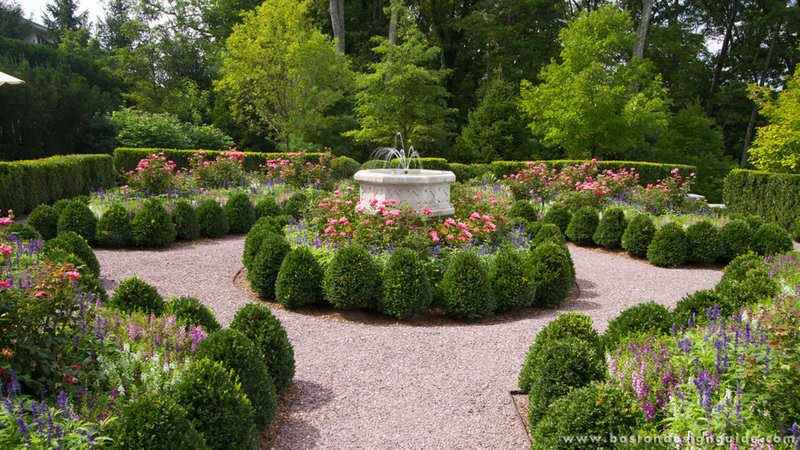 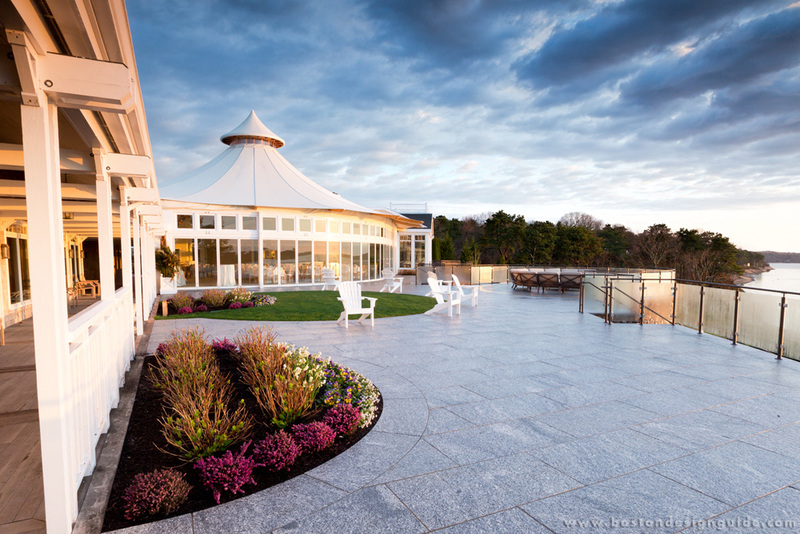 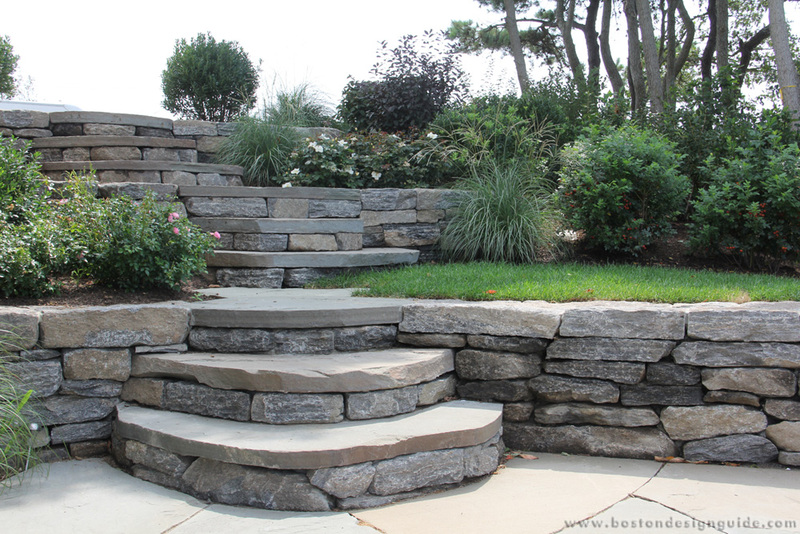 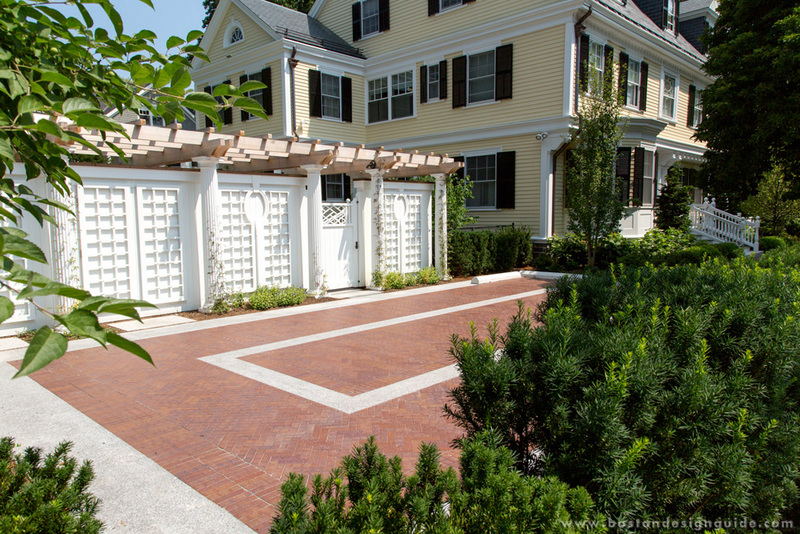 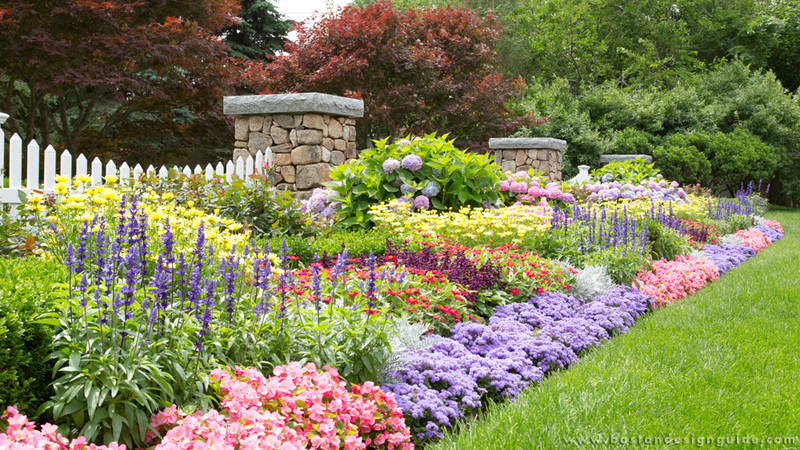 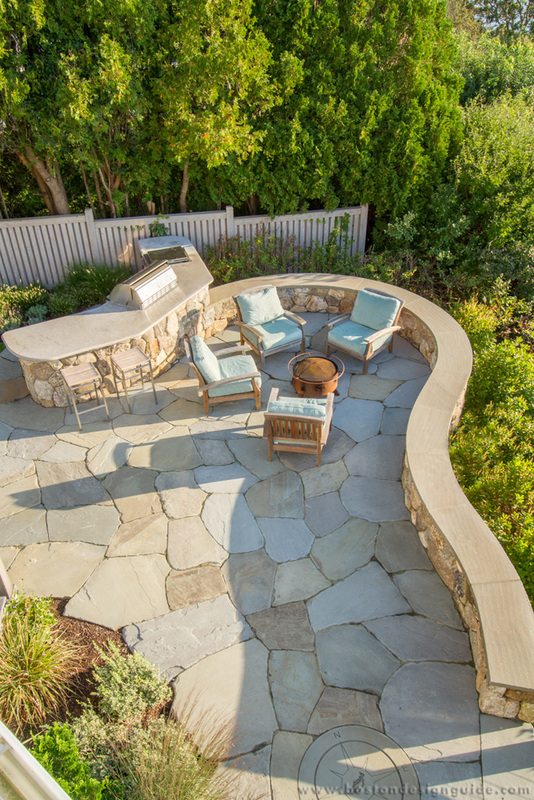 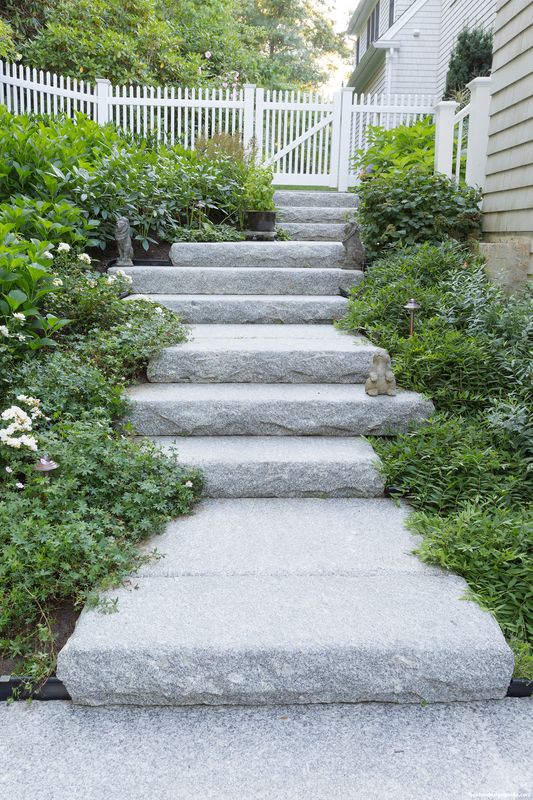 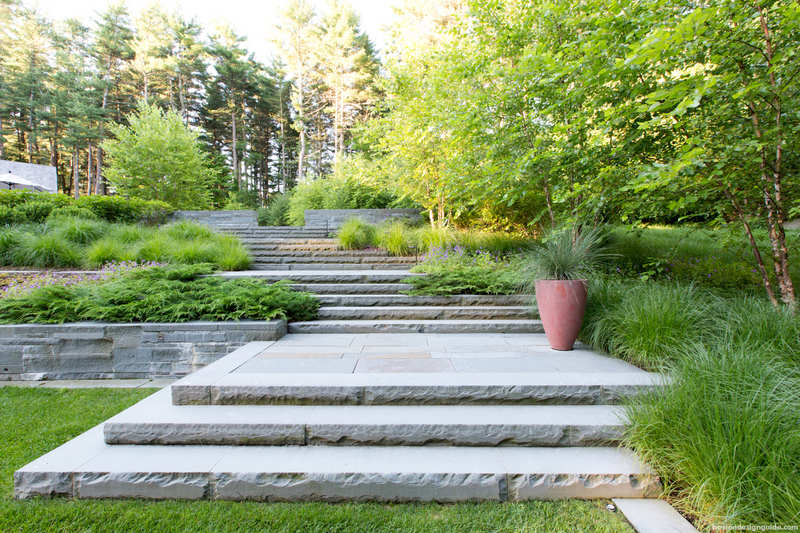 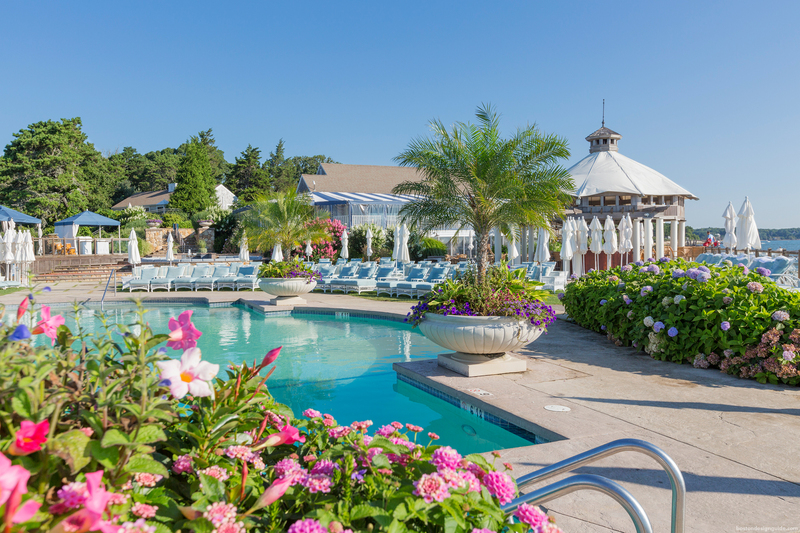 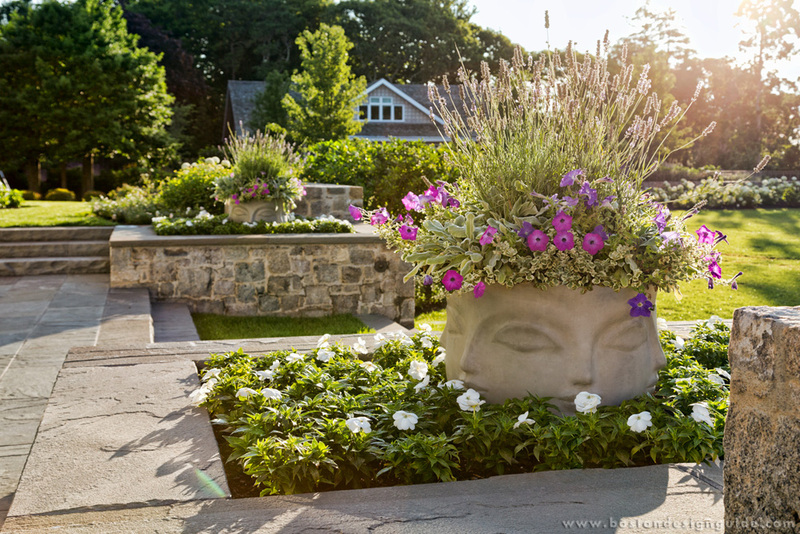 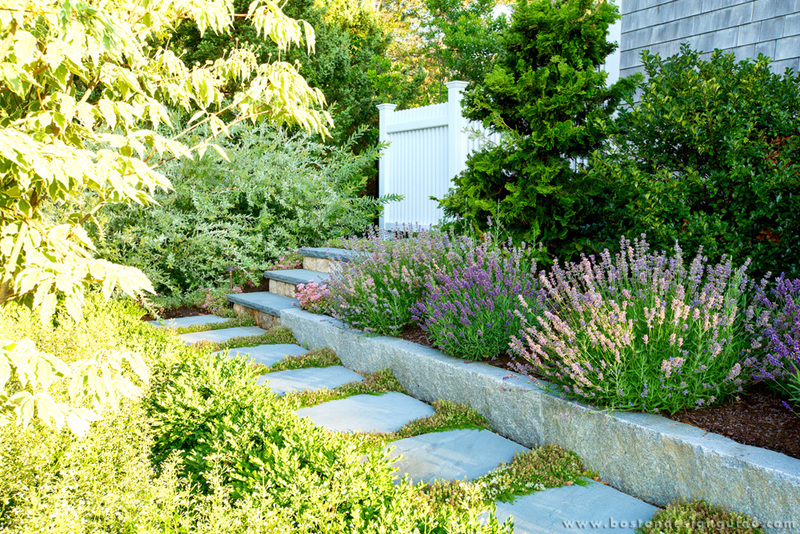 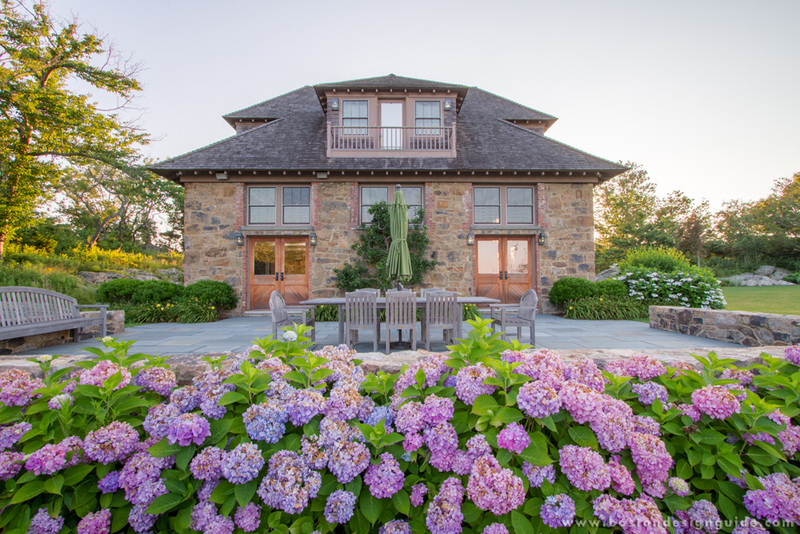 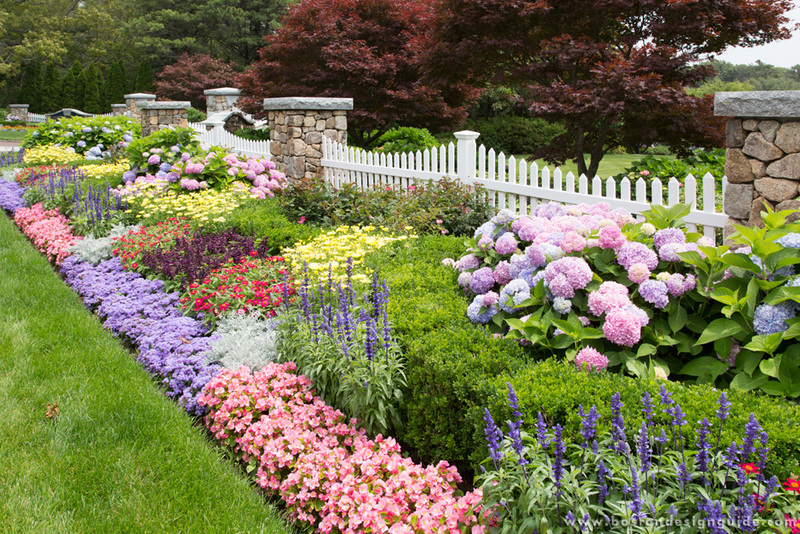 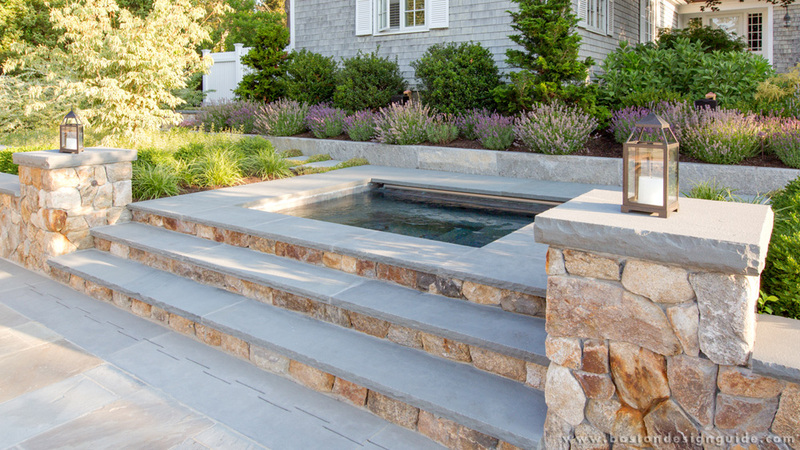 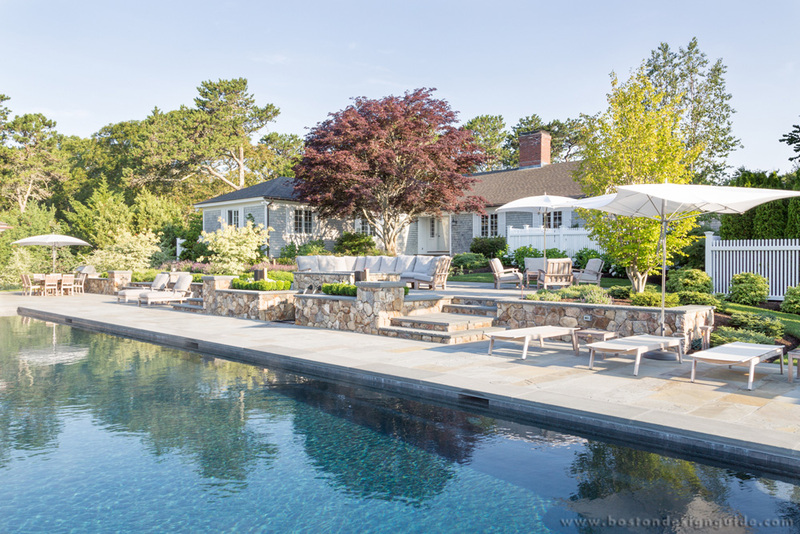 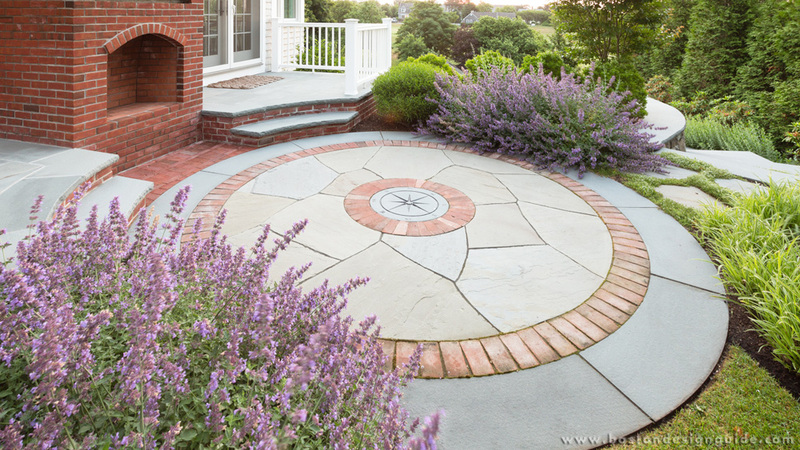 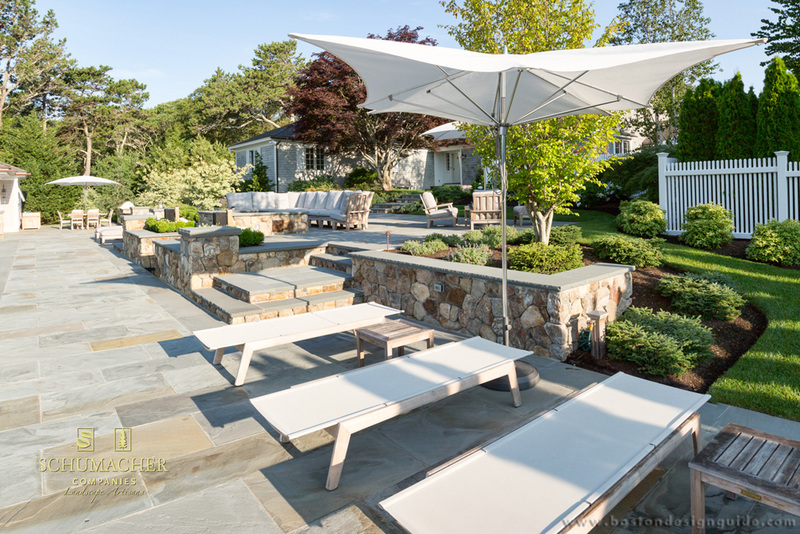 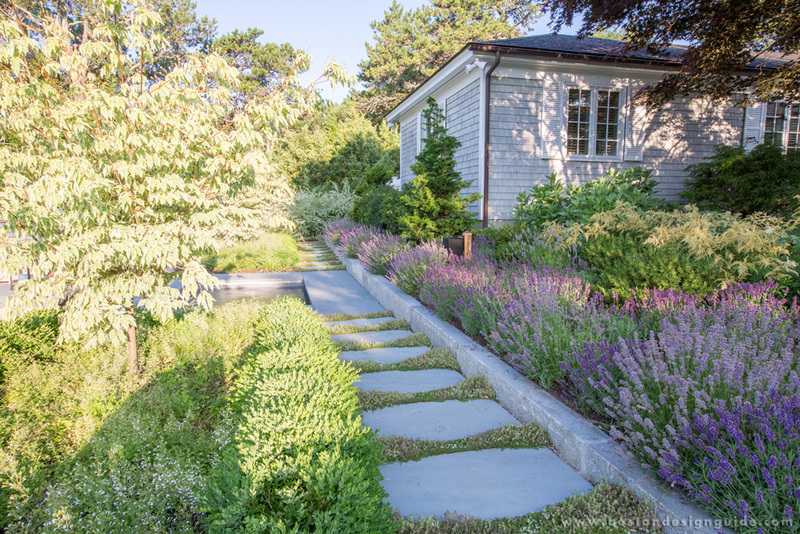 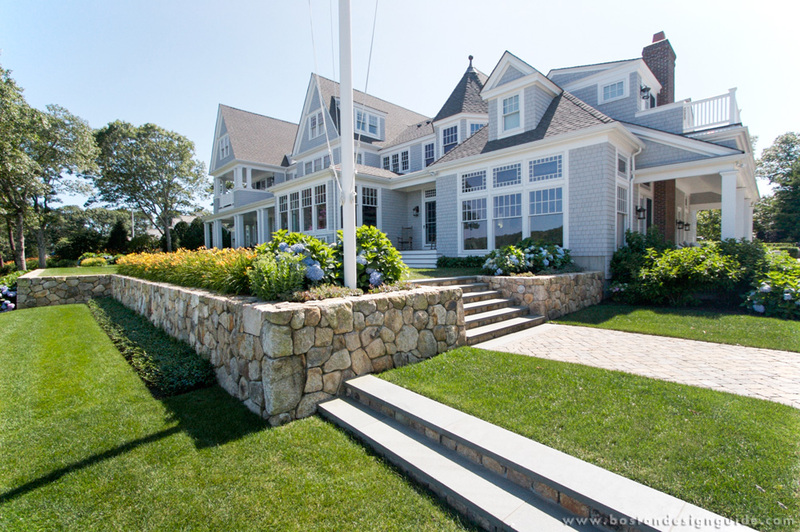 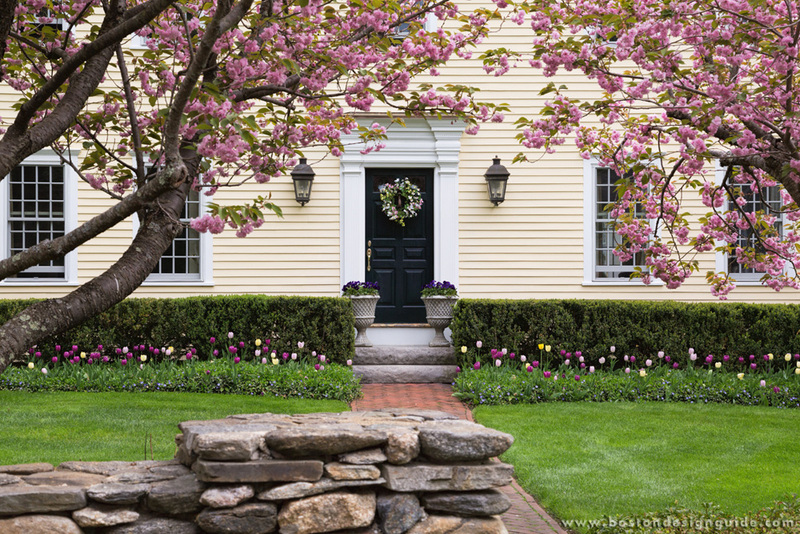 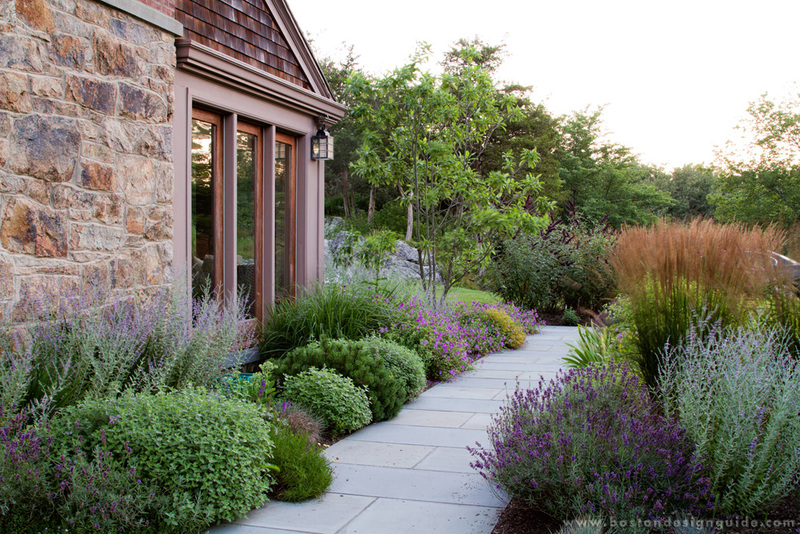 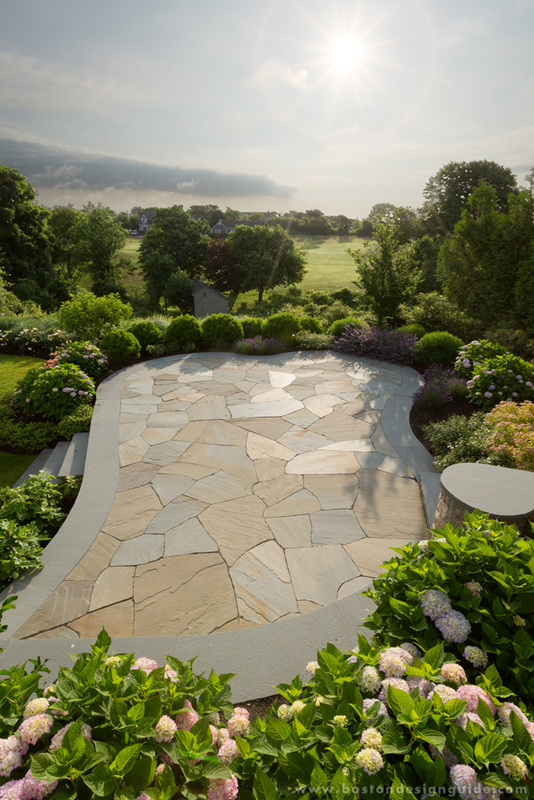 The Schumacher name has been identified with quality landscaping since John Schumacher began a landscape business in 1965 that grew to become one of the largest in Massachusetts. 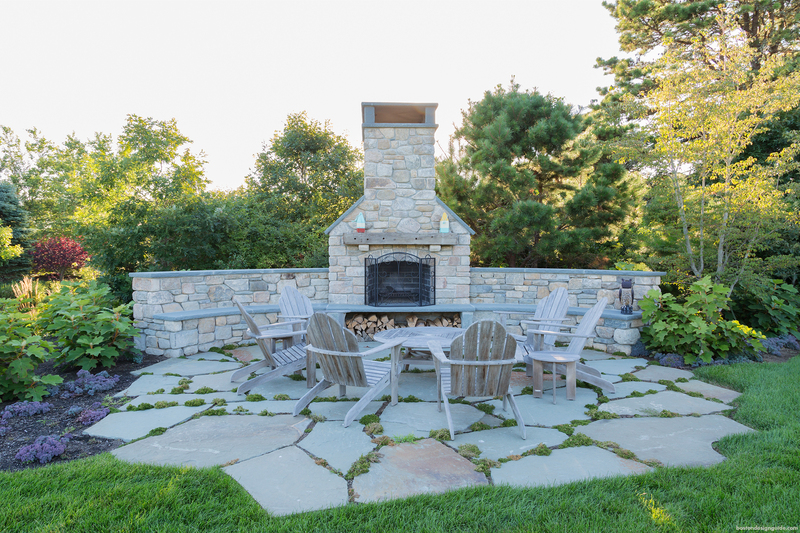 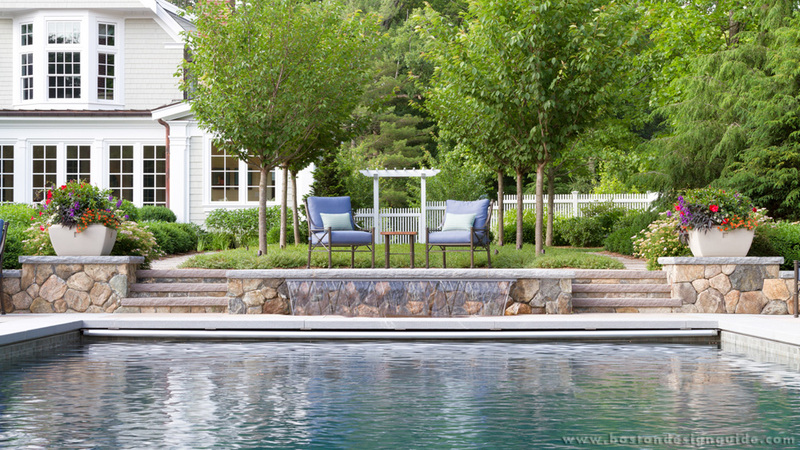 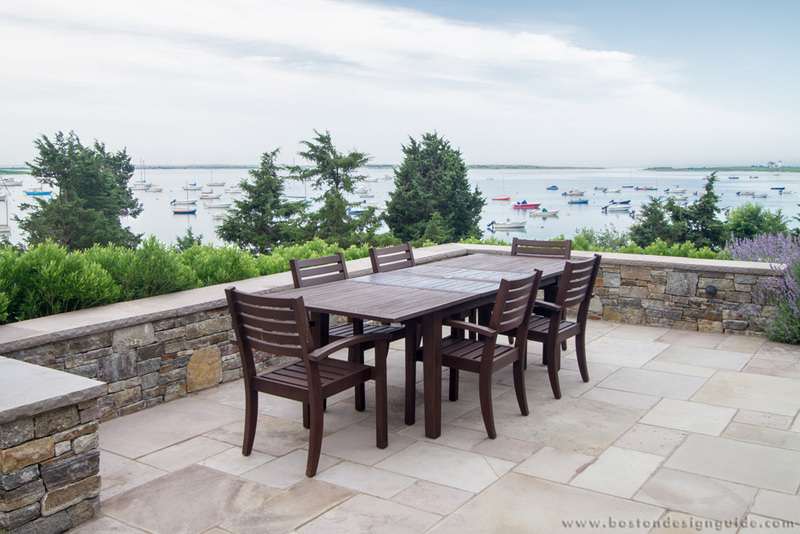 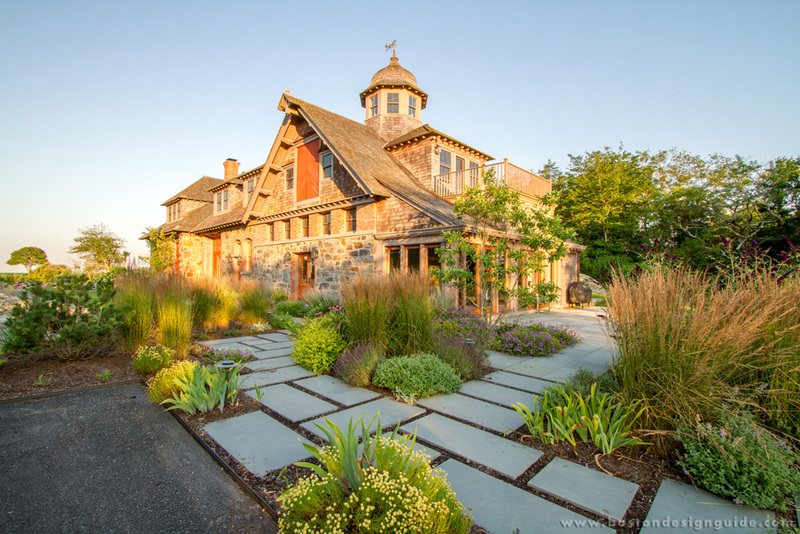 Although, in a sense, D. Schumacher Landscaping is a young company, they draw on the experience, resources, and pride that have come to define the Schumacher tradition. 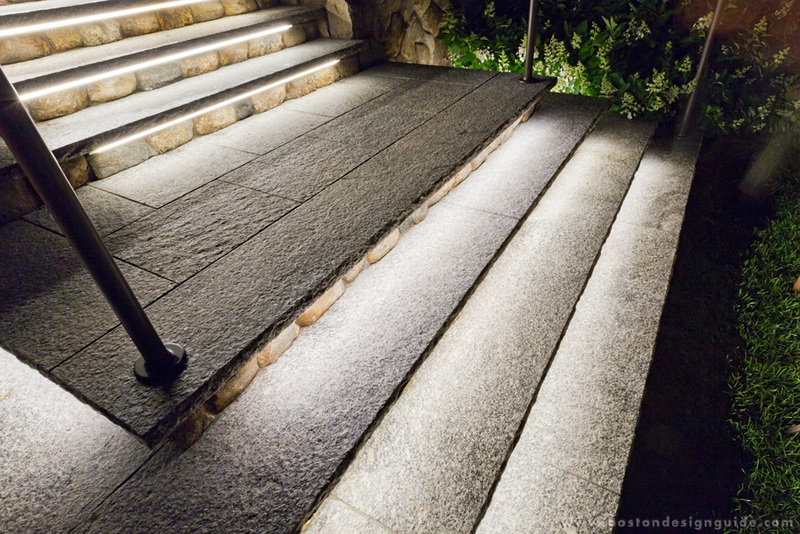 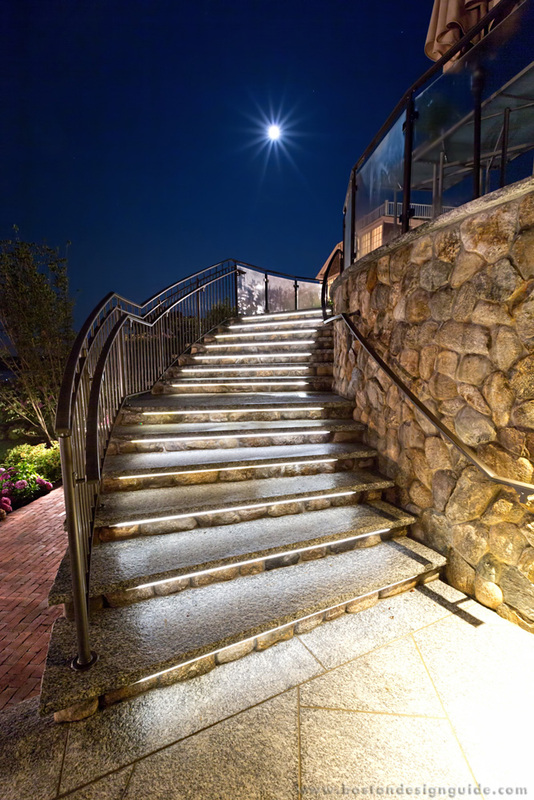 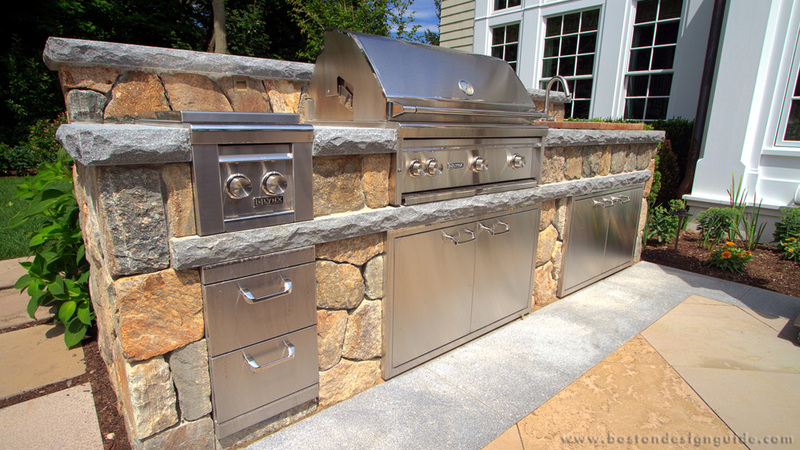 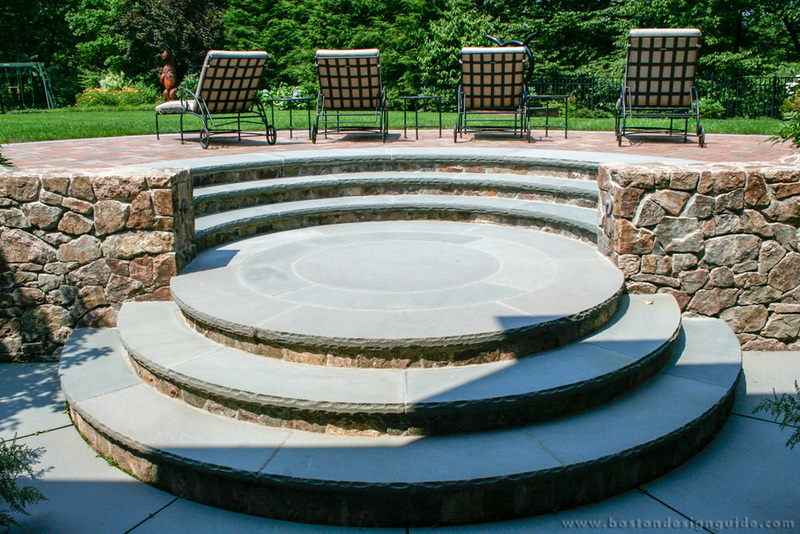 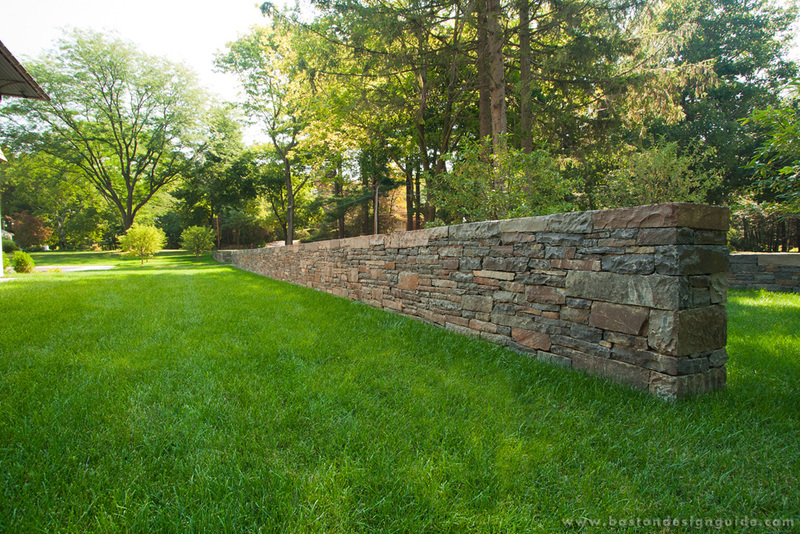 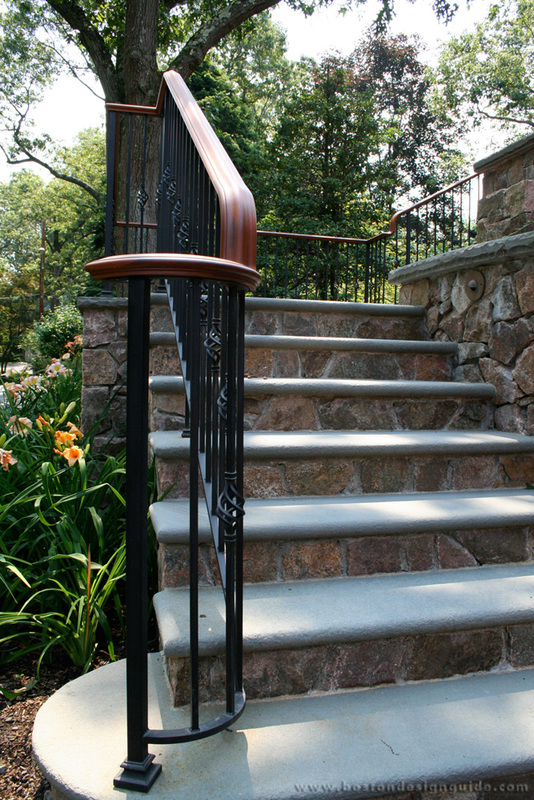 Schumacher Companies continues to build on that proud tradition by making your visions into beautiful reality. 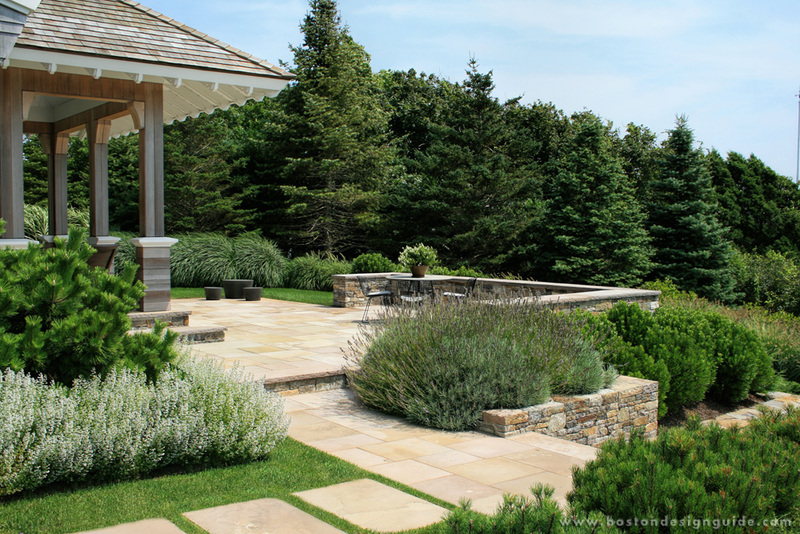 D. Schumacher Landscaping projects are characterized by a fastidious attention to detail and an uncommon passion for perfection. 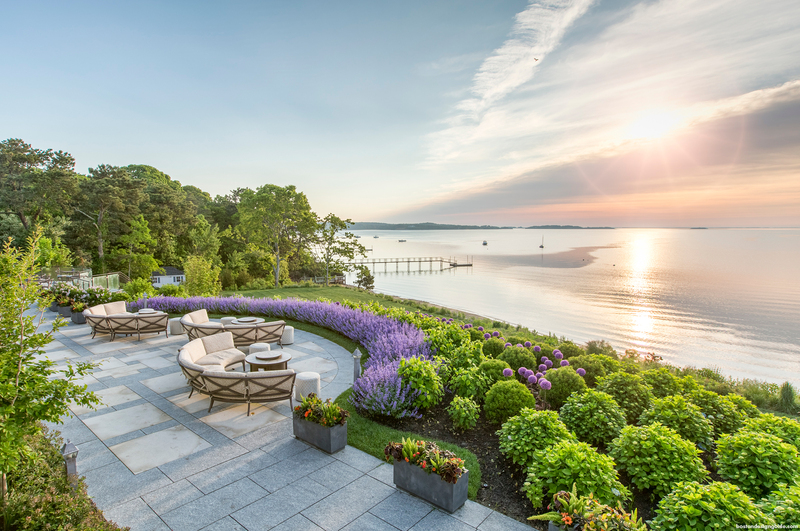 The company works closely with their clients to develop a shared sense of purpose and an intimate understanding of the results they desire. 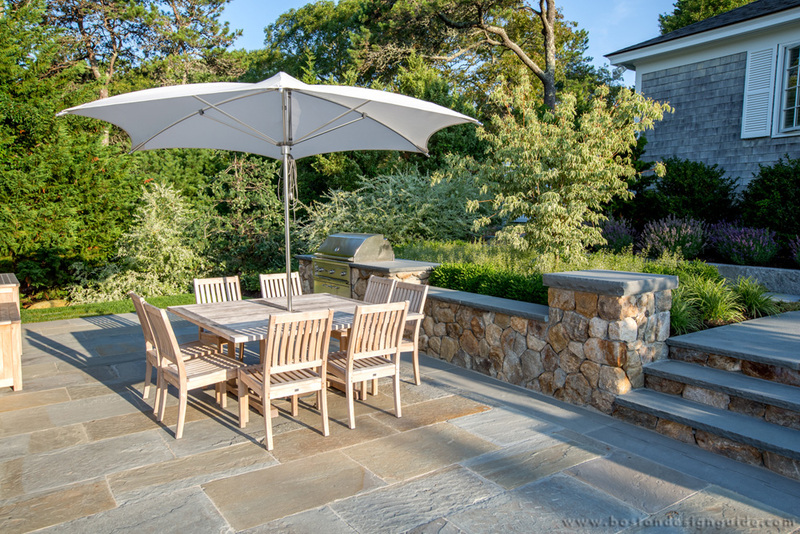 Then Schumacher approaches the task with single-minded focus, cutting no corners on preparation, quality of materials, or execution. 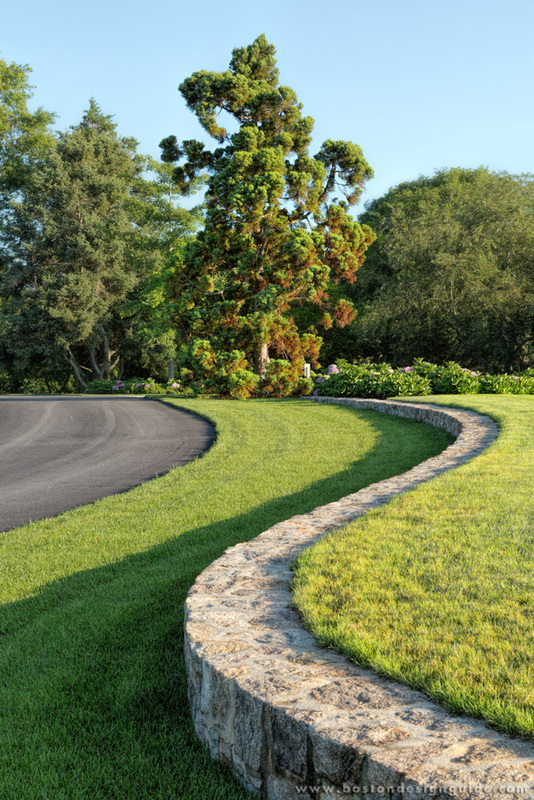 Visit Schumacher Companies to learn more.